In this clip, i2e Consulting examines how Outlook Customer Manager, a component of Office 365, helps small-business owners like Trevor Cressey maintain and grow their customer relationships. 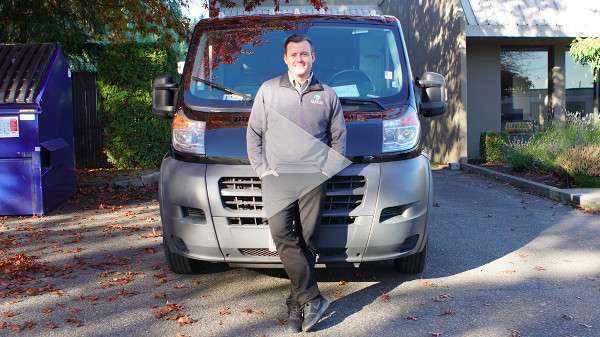 Trevor, whose Premier Water Removal service dries out flooded homes or businesses, depends on Outlook Customer Manager to track and organize all his customer data and keep it in one place for fast, easy access. Let us show you how Outlook Customer Manager can help you create happy customers–and generate repeat business.